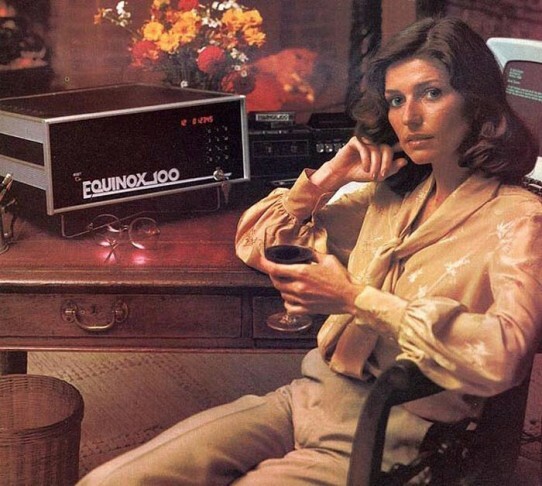 This is an image of an advertisement run in 1978 for the Equinox 100 microcomputer from Parasitic Engineering. The woman pictured is used not to demonstrate her use of this technology, but rather as a marketing prop, showcasing the devices to men instead of being shown as the user of the technology. Read more about this trend here. 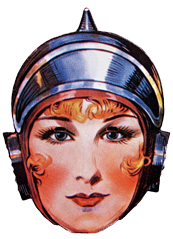 You can find more more information about this image and others at the Computer History Museum website.